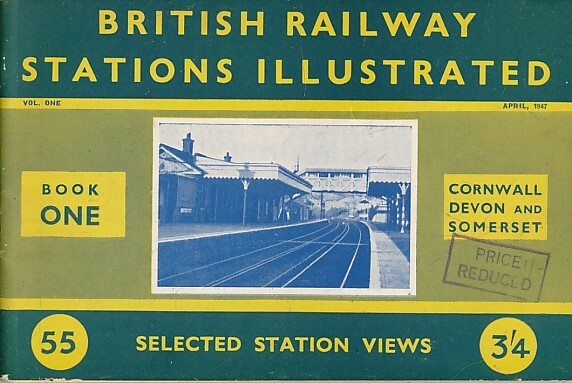 Barter Books : RTP : British Railway Stations Illustrated. Book One. Cornwall Devon and Somerset. South Merstham: The Railway & Technical Press. 120 x 180 mm (5 x 7 inches) - 61pp.